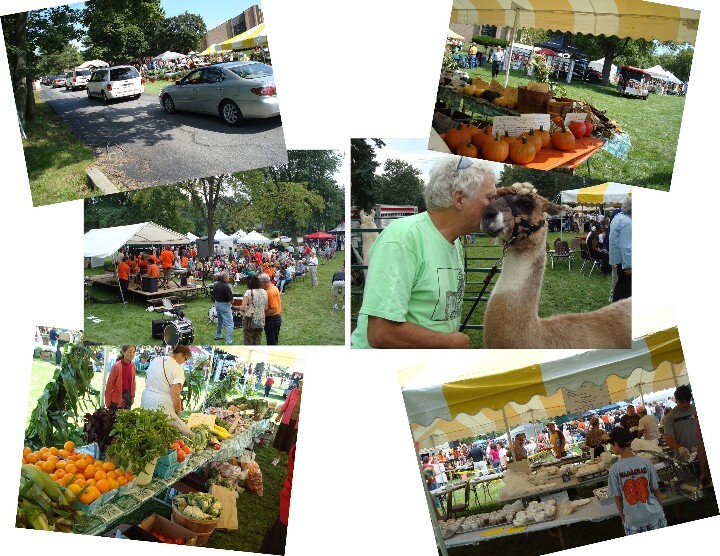 The 40th Annual Carrot Festival is scheduled for Sunday, October 7th from 10:00 a.m. until 4:30 a.m. As always this year's festival will include great food, fun activities for adults and kids, a farmers market, mini-car show, a community service tent, a pet adoption clinic, lots of carrot cake, and music throughout the day. There will be a special afternoon concert by The Accents! So mark your calendars and come and join us for a great afternoon. In 1978, the parking lot at Congregation Agudat Achim needed to be paved. The only question was how the members of the synagogue would pay for it. The subject of carrots came up during a brainstorming session, and that evolved into the idea of a Carrot Festival. The carrot notion made sense. It happened that congregation members Paul and Rose Westheimer were rooted in the carrot business -- at the time they were owners of The Carrot Barn at Schoharie Valley Farms where they produced and packaged 1,400 tons of carrots a year. The Westheimers, who have been married 53 years, said that first festival was a lot of fun, but they had no inkling it would be still going strong nearly 30 years later. The Westheimers remembered Paul's father, Julius, making and selling fresh carrot juice at the first festival. They said there were pony rides on the front lawn for the kids, who also enjoyed cotton candy and taffy. "It was minuscule compared to now," Paul Westheimer said. But the money raised in that first festival, mostly from selling fruit and vegetables, paid for the paving job and was the beginning of what has become one of the Capital Region's favorite end-of-summer outings. 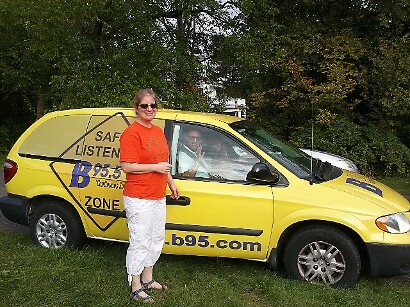 While the Westheimers no longer own The Carrot Barn, they still play a role in the planning of the festival by serving on the committee,which began meeting in January to plan for the festival. 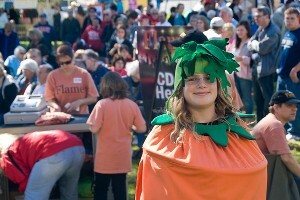 From those humble beginnings Carrot festival has turned into a huge event that is enjoyed by the entire community. The event showcases foods and desserts from all over the world including carrot cake, local produce, music and entertainment, vendors and crafters, a miniature health fair, and plenty of activities to keep kids entertained. 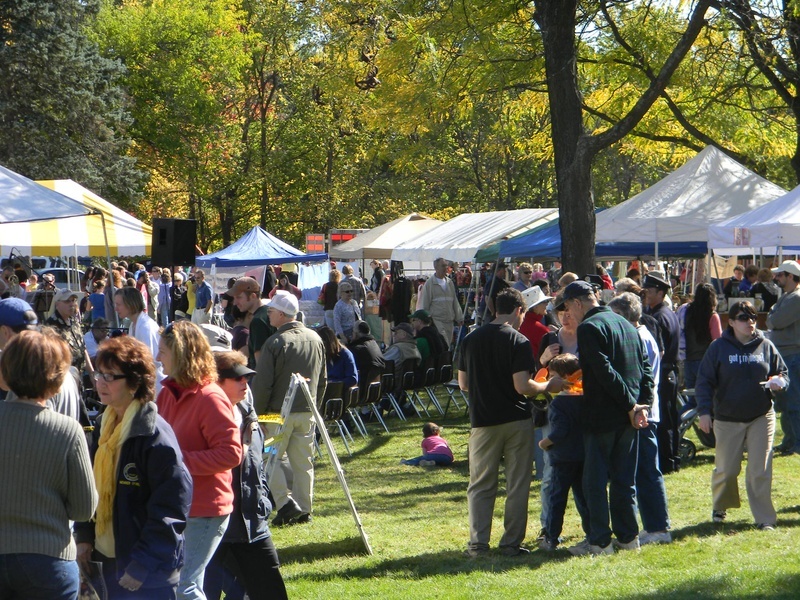 Vendors and crafters sell items such as jewelry, kitchen gadgets, pottery, cosmetics, floral designs, clothing and more. The health fair, staffed by Agudat Achim's Faith Community Nursing volunteers with support from Ellis Hospital, provides free blood-pressure screenings and health-related information. 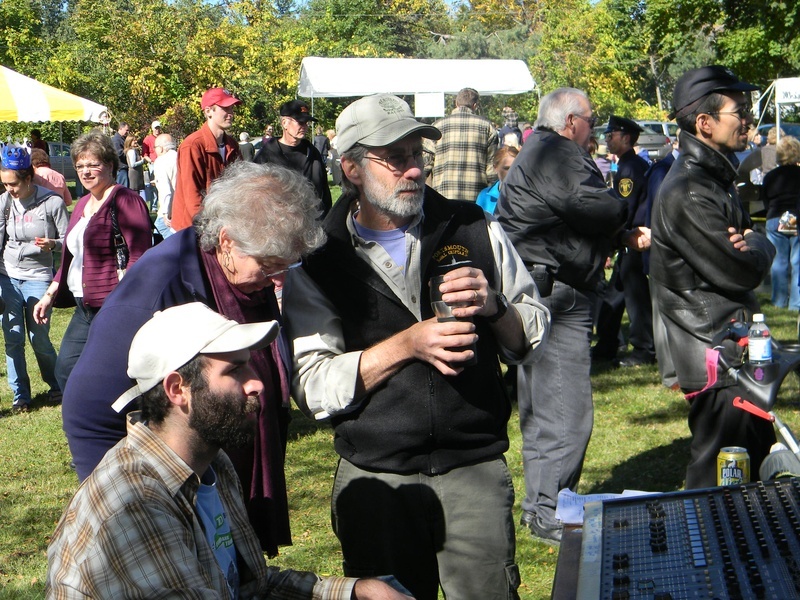 Special afternoon concerts have featured the local bands Flame, Joe's Boys, and the Mckrells. Other entertainment has included a Klezmer band featuring youth from the congregation, Israeli dancers, and Art Isenberg on the keyboard. While there is always a variety of food choices at the Carrot Festival event need to save room for some cake. The cake, which is the signature Carrot Festival offering, is two layers thick with a praline filling and cream cheese frosting. 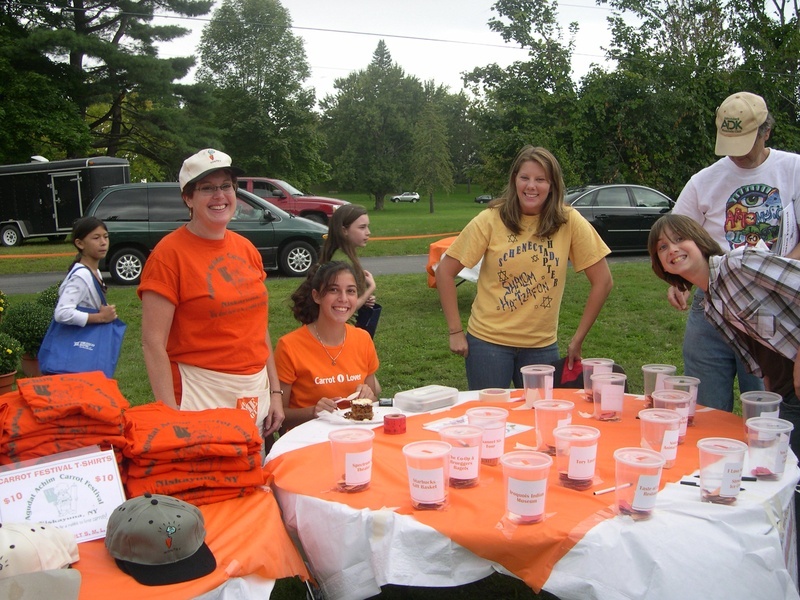 The congregation always gets requests for its carrot recipes, so they compiled a cookbook, which is sold throughout the world, of all the congregation's favorite Carrot Festival recipes, in addition to other kosher recipes. Copyrighted in 2006 the cookbook titled Divine Kosher Cuisine, features some recipes, which are derived straight from the Carrot Festival. The cookbook can be purchased online in our products section. Remember admission is always free. Visit our Carrot Festival Facebook page for more information.